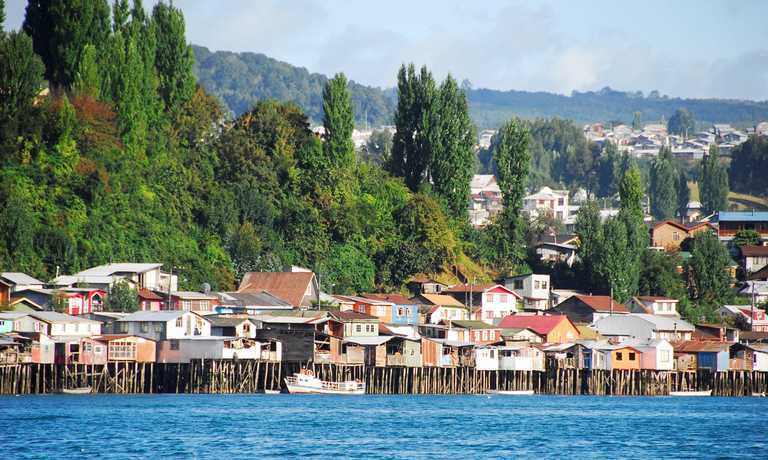 The Valdes Peninsula is a wildlife lover’s paradise. Get up close and personal with Elephant Seals, Sea Lions, Magellanic Penguins, Southern Right Whales, Dolphins and Orcas with the freedom and flexibility of self-driving. This is the classic way to experience the Valdes Peninsula and is one of our most popular trips. Upon arrival at Trelew airport you'll pick up your rental car and drive towards the Valdes Peninsula. 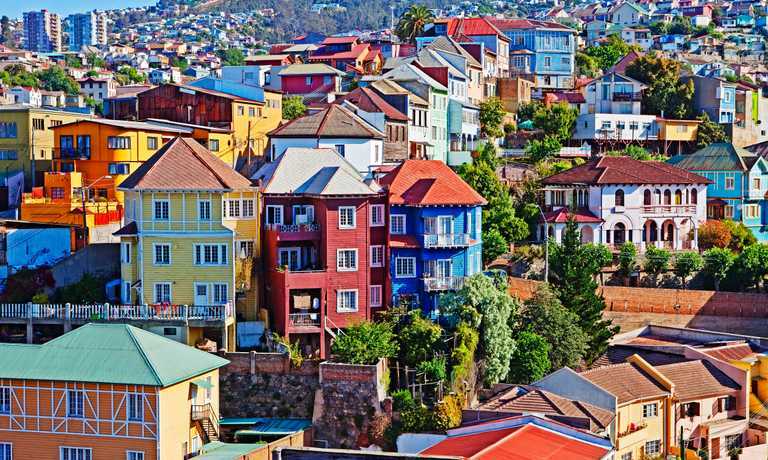 This route will take you through the dry, almost desert-like scrubland of the Patagonia plains and on to the Valdes Peninsula National Reserve which extends out into the Atlantic Ocean. You'll be staying in Puerto Madryn, the pretty town which is both the gateway to the Valdes Peninsula and a wildlife destination in it's own right. See penguins and whales with a walk along the long sandy coast, and then soak up the welcoming atmosphere at the port by evening. You'll also be able to appreciate the sunset over the bay from your comfort of your hotel, which offers excellent views of the Golfo Nuevo. 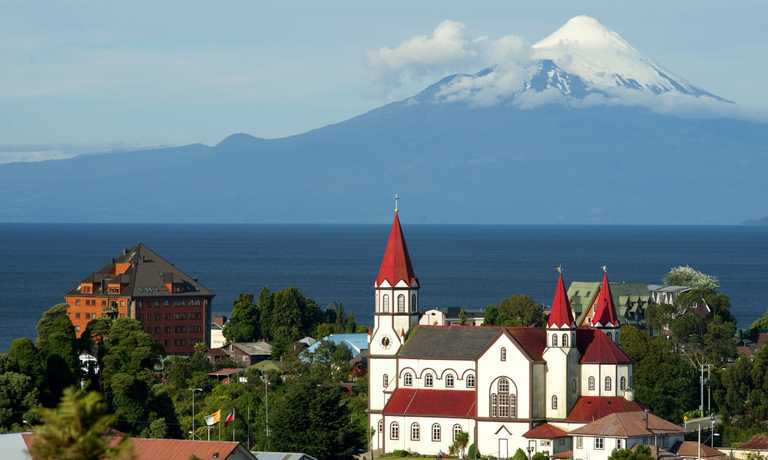 Begin the day exploring the north of the Valdes Peninsula, with visits to San Lorenzo and Punta Norte. 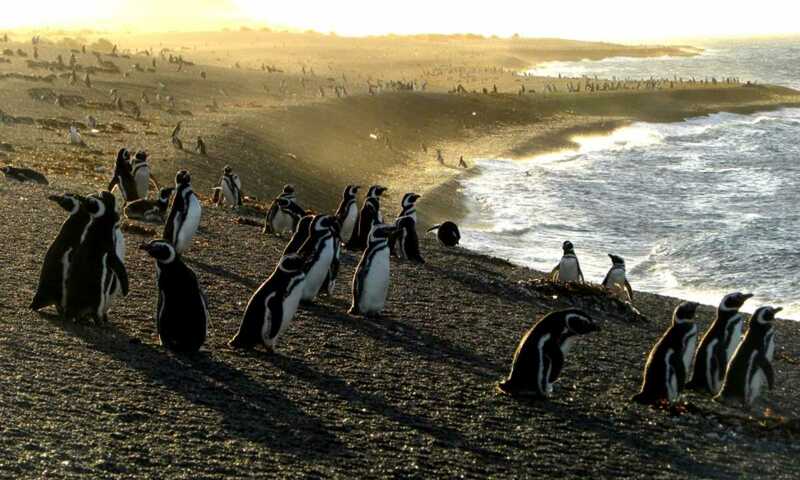 The trail at San Lorenzo gives you plenty of opportunities to watch the prancing, discussions and disputes of the penguins which inhabit the area's largest Magellan penguin colony. You will also see Guanacos, Maras (Patagonia hares) and Rheas. You will then continue along the coast to the Punta Norte Wildlife reserve, famous as the site where orca/killer whales have developed an extraordinary hunting technique for ambushing sealion pups at high tide, momentarily beaching themselves in the process. Into the afternoon, you'll drive south along the coast past Caleta Valdes to see more wildlife, ending up at Punta Delgada, on the Golfo Nuevo, where you can find the largest colony of elephant seals on the peninsula. You will then drive 66km to Punta Delgado, a scenic journey of just under 2 hours. The night will be spent at the iconic Fara Punta Delgada, a former naval lighthouse which now operates as a luxury lodge and restaurant. The Fara Punta Delgada Hotel is home to it's own Elephant Seal colony which is not to be missed if you're staying between late June-September. Spend the morning getting up close with these giants of the sea, and take the opportunity to see the abundant marine life to be discovered at the beaches of Punta Delgado (year-round). In the afternoon, enjoy an excursion offered from Punta Delgada. You'll be able to choose and arrange this with the hotel guides beforehand, with options such as guided treks and horse riding through the cliffs. Drive to Puerto Piramides in the morning for a whale-watching boat trip into the Puerto Piramides Bay. This sheltered bay provides protection for the female Southern Right Whales to raise their calves, and during the breeding season (June to December) there are dozens of whales around the bay. These huge, incredible creatures come very close to the boat, meaning you really do get to experience their sheer size. Head back to Puerto Madryn in the afternoon and see yet more Southern Right Whales from the southern coastline, crossing sand dunes, ravines and country paths en route to Punta Loma, a sea lion site. Today you head back to Trelew airport to drop off your rental car and catch your onward flight. If time allows, in the morning you may be able to fit in a visit to the world-acclaimed dinosaur museum. This trip can run as a group trip, with prices starting from $695 per person for a complete group. If you are looking to join a group or you are a solo traveller we will help to form likeminded groups of travellers. Please let us know your travel plans.